Shop artwork for your business, office and organization. Choose to print on one of 8 different paper types or 2 canvas options. One stop shop for all your fine art and framing needs. Photographer Specializes in Cape Cod landscapes, seascapes, beach scenes. Enjoy photographs of lighthouses, nautical images, discovered shipwrecks from around Cape Cod. 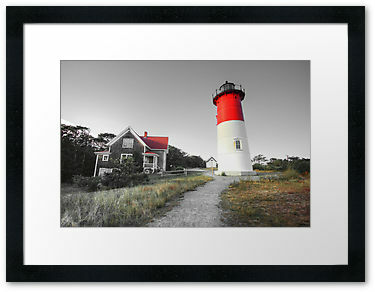 I offer framed matted fine art prints for sale, greeting cards, hardcover Cape Cod Photography Art book. NEW ! 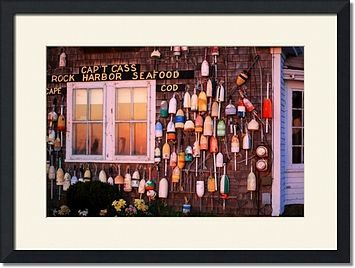 Cape Cod Posters & framed art prints. Chatham, Orleans, Provincetown, Brewster, Truro, Eastham, Wellfleet, Harwich, Dennis, Barnstable, Dennis Port, Massachusetts. Book - Cape Cod Photography Book New Photo Prints.